Three resorts artfully blending tradition with comfort and sophistication await you at Banyan Tree Resorts, Phuket. Banyan Tree Phuket, Banyan Tree Phuket Spa Sanctuary and DoublePool Villas by Banyan Tree each deliver a unique experience in a tranquil setting. Located at Bang Tao Bay on the northwest coast of Phuket Island in Thailand, a 20-minute drive from Phuket International Airport. Banyan Tree Phuket Resorts is part of Laguna Phuket, Asia’s first integrated resort, and is also the first Banyan Tree resort to be conceptualised and built, setting the benchmark for future properties. 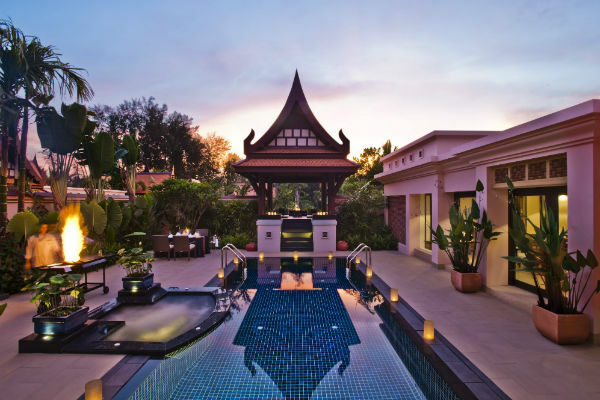 This flagship resort offers 173 luxuriously appointed villas surrounded by lush tropical gardens and Asian watercourts. 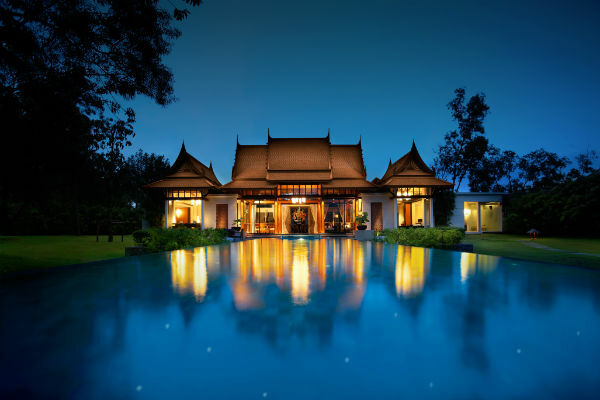 All villas feature a king-sized bed, bathtub and private pool in a landscaped garden. The perfect haven to spend time with loved ones, Banyan Tree Phuket Resorts caters for romance, with its private pool villa, fragrant gardens and saltwater lagoons.